Roughly 95 percent of Israel's security barrier is a small fence. FACT: Israel’s security barrier is designed to keep terrorists from infiltrating Israel and murdering Jewish and Arab civilians. Only around 5 percent of the barrier is actually a wall; roughly 95 percent is a small fence. Before the barrier’s construction, Palestinian-Arab terrorists walked into Israel on a regular basis and murdered civilians. Since the barrier’s construction, however, these major terrorist attacks have nearly ceased. 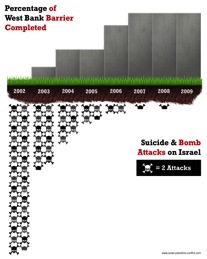 In 2002, the year before the construction of the fence, Israel suffered 5,301 terrorist attacks and 451 fatalities. After Israel built the fence, terror decreased rapidly (see graph to the right) and now suicide attacks are down 100 percent and shooting attacks are down 93.5 percent. While the security barrier inconveniences some Palestinian-Arabs by restricting some people’s movement, it is an unfortunate necessity that has proven to stop terrorist attacks against Arab and Jewish civilians. 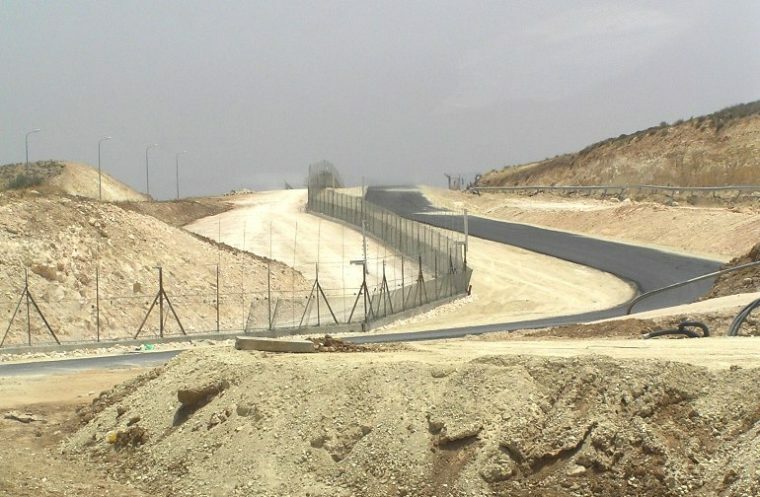 After trying to engage in peace talks with Palestinian-Arab leaders and after trying to give them land to create peace (but being met with more terrorism instead), Israel had no choice but to build the security barrier to protect its citizens. 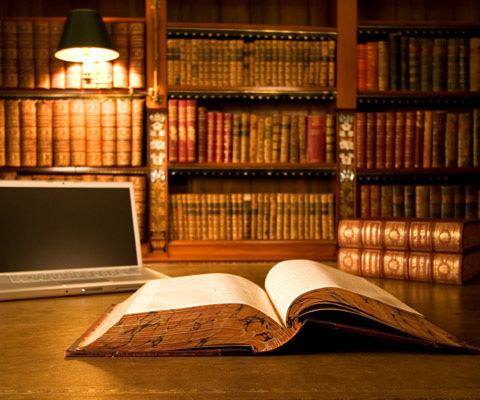 To learn more about Israel’s security barrier, please view ZOA Campus’s fact sheet on topic.